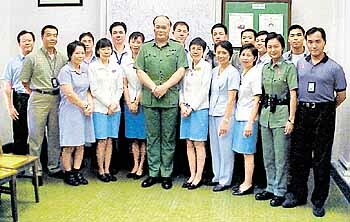 Kowloon West Emergency Unit recently organised a number of activities to promote healthy lifestyles. Basketball and bowling teams, and a tennis club were set up for frequent friendly competitions. In June, a second-hand clothes collection was held with scores of old items donated to people in need through The Salvation Army. 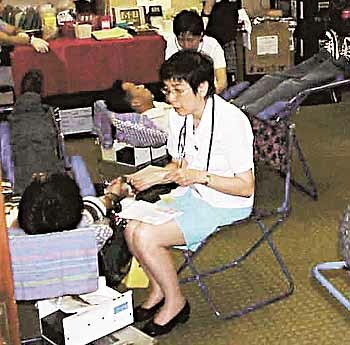 Meanwhile, July 14 saw over 40 officers gather at KW Headquarters to give blood. A number of other activities are in the works such as the setting up of volunteer teams to conduct community work.